Ramsays Honda | Honda dealership in Sydney. Welcome To Ramsay’s Honda, your trusted Honda dealership in Cape Breton. 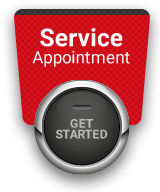 At Ramsay’s Honda, we believe that in order to be successful, we have to treat our clients like family at every one of their visits, and always stand out because of our amazing customer service. 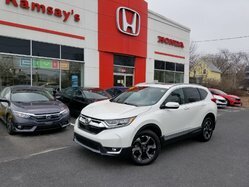 When you come into Ramsay’s Honda, you will be treated with care and dedication, and we will do everything in our power to meet your every need. That’s our promise to you. 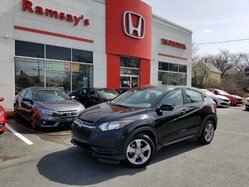 If you are in the market for a brand new vehicle, come in today to Ramsay’s Honda. 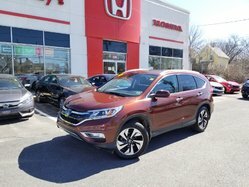 We have a complete inventory of new Honda models like the redesigned Honda CR-V, the best-selling Honda Civic, the all-new Honda Pilot, the spacious and refined Honda Accord, and the affordable Honda HR-V. Our team of experienced sales representatives will do everything in their power to help you find the new Honda vehicle that best suits your needs. 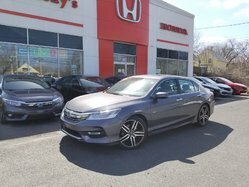 We also have a wide range of flexible and affordable financing and leasing options designed to help you save money on the purchase of your new Honda vehicle. 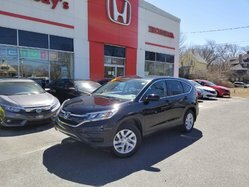 If you prefer a pre-owned vehicle, we can certainly help you in that regard as well at Ramsay’s Honda. 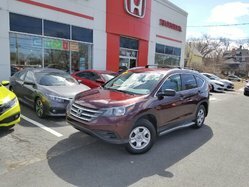 Our inventory of high-quality pre-owned vehicles have all been inspected and certified by our experienced team of technicians in order to ensure their durability and their reliability. 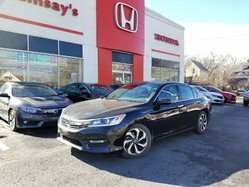 At Ramsay’s Honda in Cape Breton, we have the pre-owned Honda vehicle you are looking for! 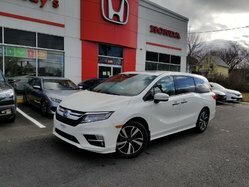 If you are already a Honda owner, come in today to Ramsay’s Honda and discover our complete selection of Honda after-sales services. These include maintenance and repairs, genuine Honda parts and accessories, and a complete detailing center. 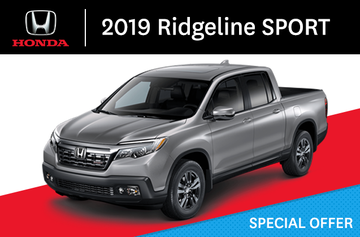 To learn more about our new Honda vehicles or our complete after-sales services, contact today at Ramsay’s Honda in Cape Breton today!